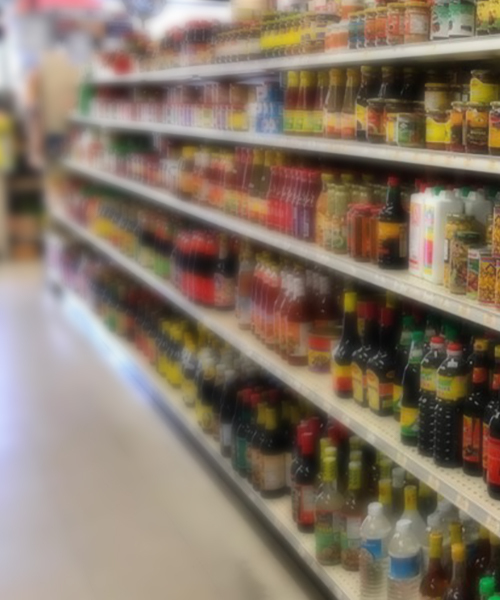 Our sales reps. get questions daily regarding the availability of Ethnic groceries. 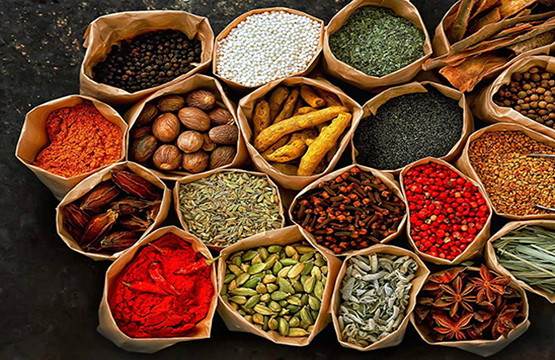 The answer is yes, we carry a myriad of specialty, bottled, canned, dry and fresh Asian, Indian, Middle Eastern, Mexican, Spanish and Italian products so that chefs can get all of what they need right along with the produce they order from Produce Available. Below you will find lists of some products we can readily procure or stock regularly, but do not hesitate to ask about anything you do not see. Our buyers are always on the hunt for new and unusual items to fill our grocery shelves. 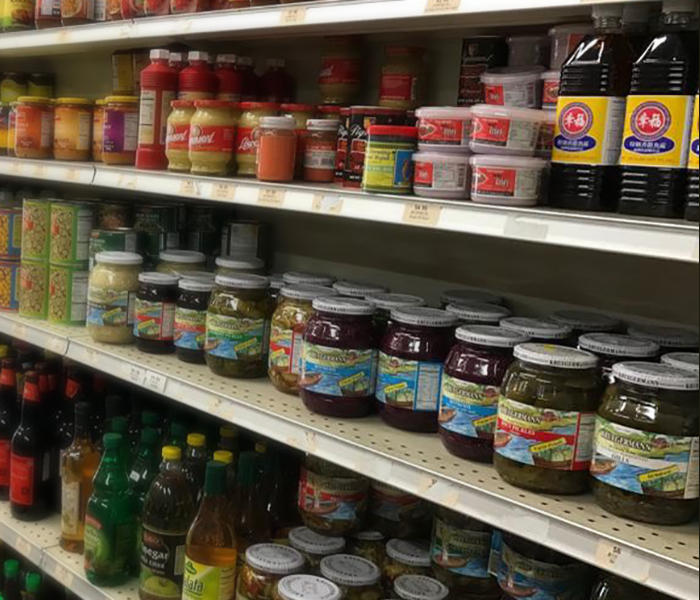 Mostly Conventional product, but surprisingly we have access to many Organic Ethnic Groceries. Talk this up with your salesperson.